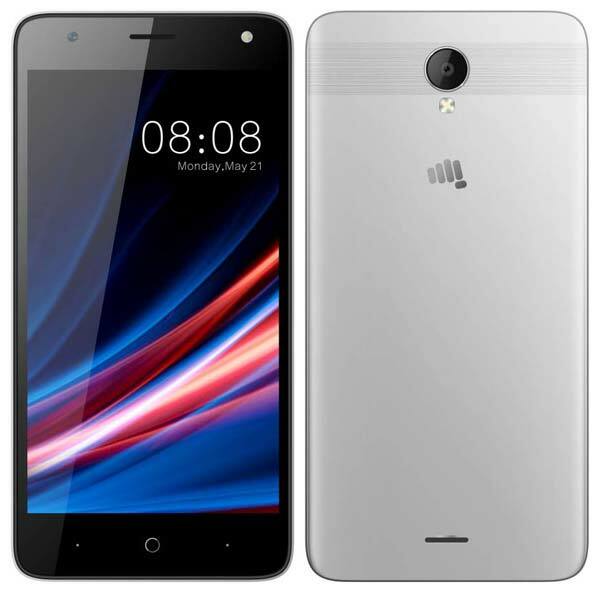 Micromax launches Micromax Spark Go, the second Android Oreo Go Edition smartphone from the company after Bharat Go. Its an entry-level 4G device comes with a 5-inch TN display and powered by the Spreadtrum CPU with 1GB of RAM. As it runs on Android Oreo Go Edition, comes preloaded with a few specially optimised Android Apps for better user experience and also to save storage. It has 8GB internal storage and equipped with a dedicated MicroSD slot to expand the storage up to 32GB. In the camera part, the rear camera has a 5MP sensor with LED flash and the front has a 2MP sensor with selfie flash. It also supports various camera mode such as Beauty, HDR, Night, Panorama etc. Other key specifications are 2,000mAh battery, VoLTE, FM Radio, Support for 22 Regional languages etc. The Micromax Spark Go is sold in Rose & Silver colors and exclusively available via Flipkart at ₹3,499.